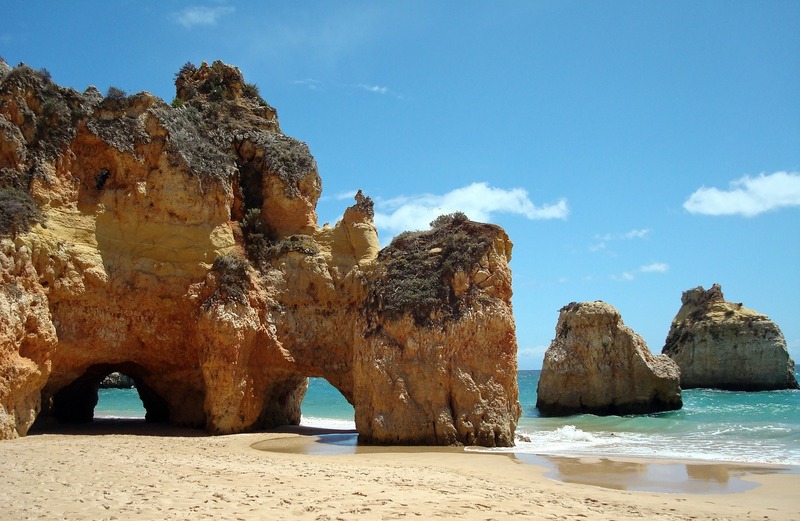 Top 10 Reasons to Buy a House in Algarve! There are many many reasons why you should buy a house in the Algarve. Here are the top ten! Fabulous Beaches – More than 120km of high quality blue flag beaches to choose from. Fantastic Weather – With low rain all year and an average temperature of 24ºC. Low Cost Living – 30% cheaper than most countries in Europe. Great Real Estate Value – From quaint to luxury but always with great quality and a lot cheaper than most EU countries. Tax Breaks – From property tax breaks to pension breaks for foreigners. Fantastic Food – Vast diversity of great and healthy Mediterranean dishes. Low Language Barriers – Most people have English as second language and we don’t dub foreign languages. Great Health System -Both the National system and Private are of excellent quality and price. All the Expected Facilities – From more than 42 golf courses to cinemas, shopping and water parks.